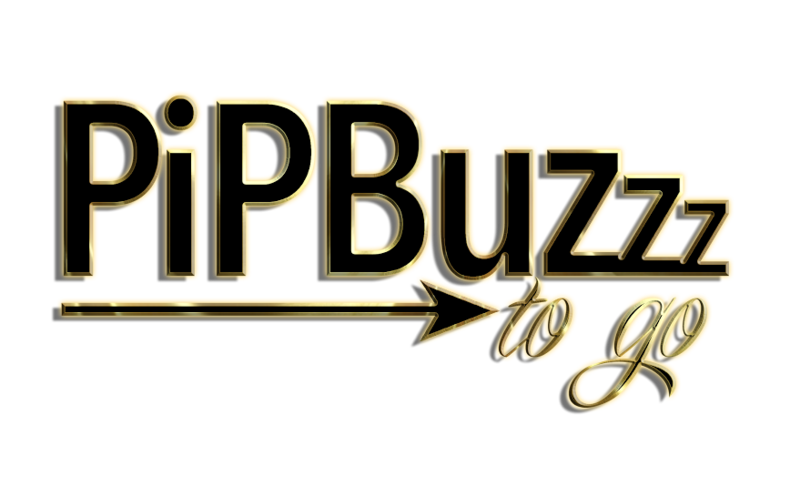 Blogs are great resources and outlets for all types of things. Although my blog is mostly about nails and beauty, I titled it in a way that allows me to blog about anything. This is one of those “anything under under the sun” post :). I love fashion and this is NYFW. 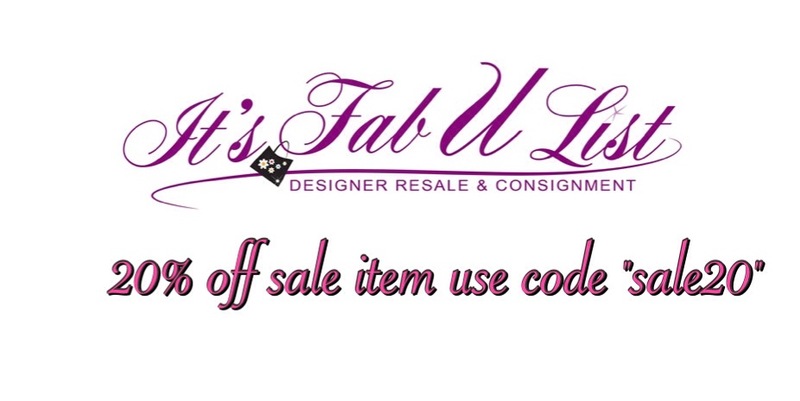 If your looking for vintage, new, pre owned or mens items, check out one of my favorite online resale shops http://www.itsfabulist.com They are having a sale, take an additional 20% off all sale items. So in honor of NYFW, take a look and maybe it will be your favorite too. If you love CHANEL anything as much as I do, you will be pleasantly surprised.